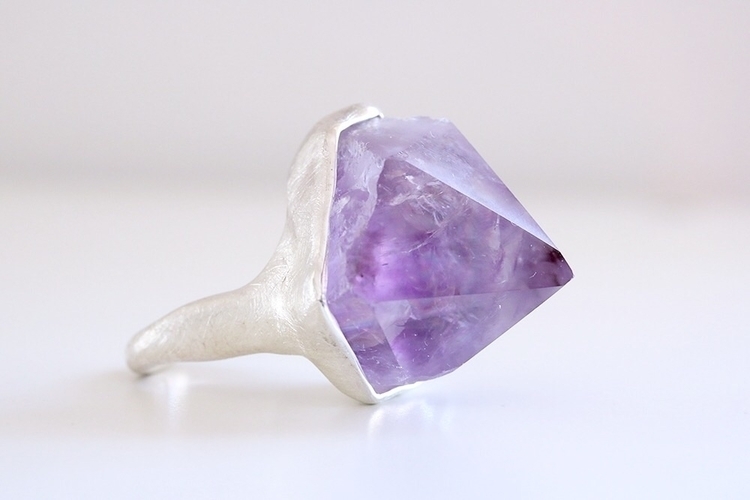 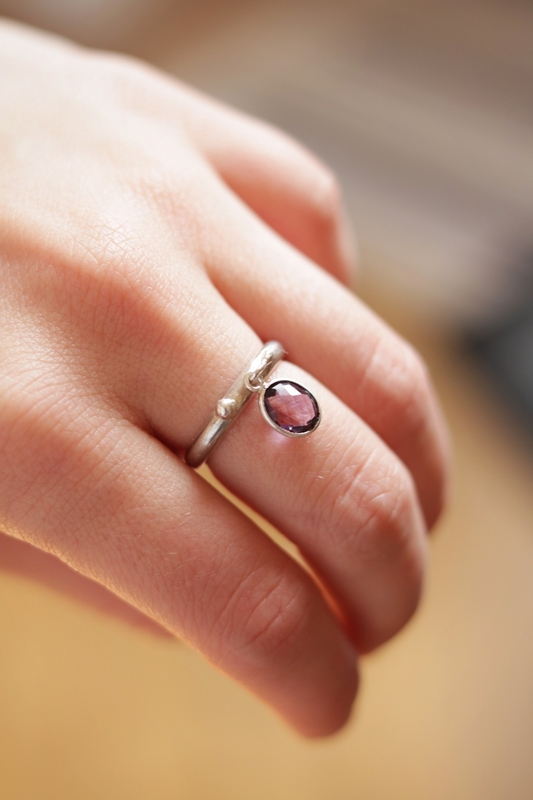 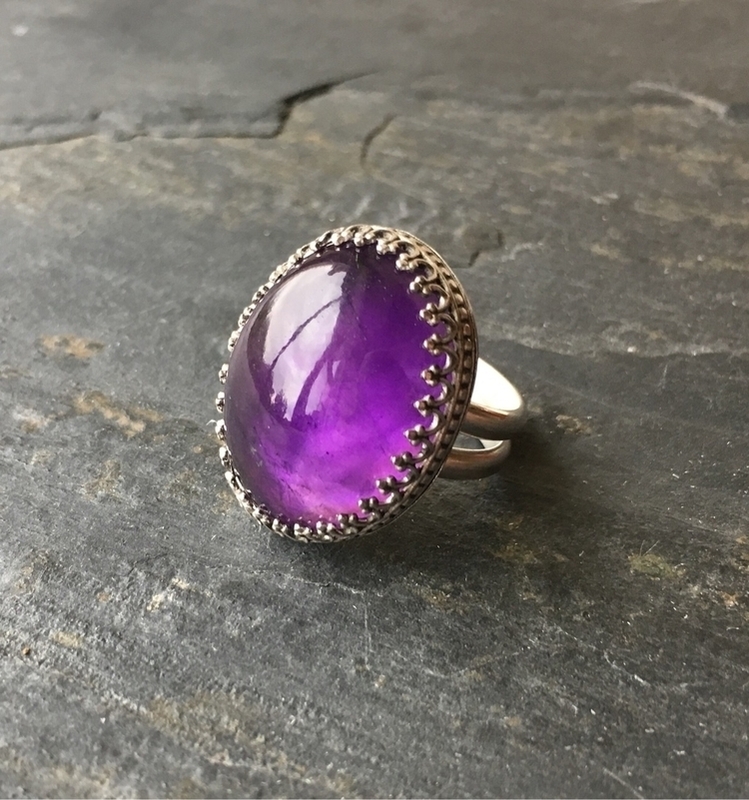 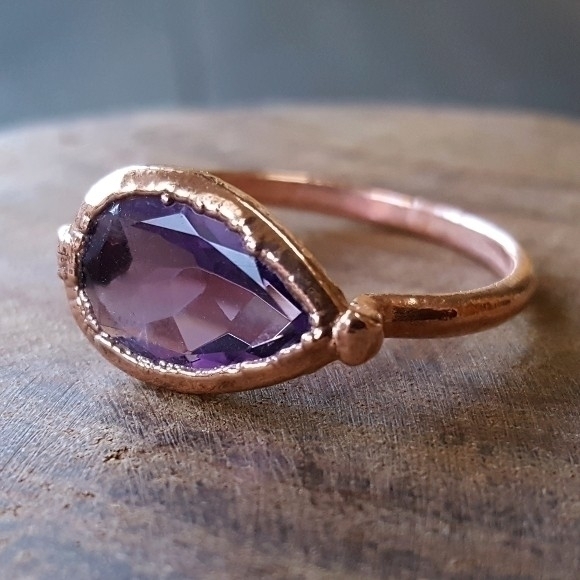 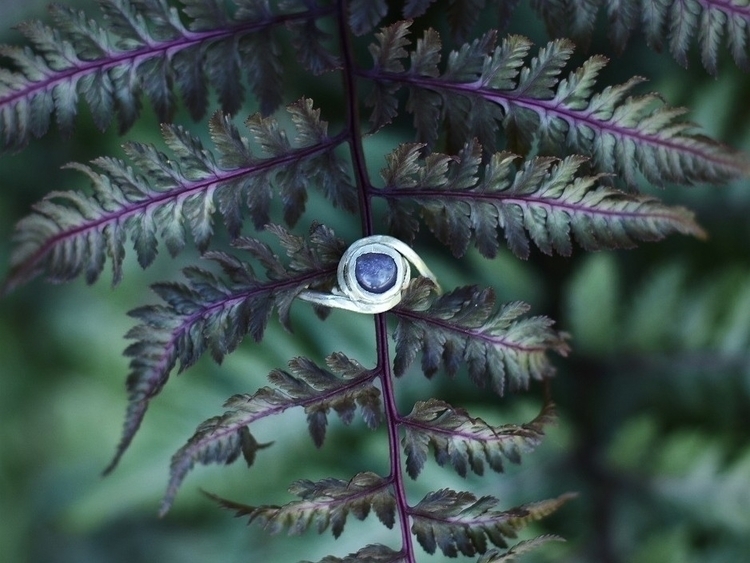 Delicate Amethyst Sterling Silver ring, perfect for stacking or wearing by itself. 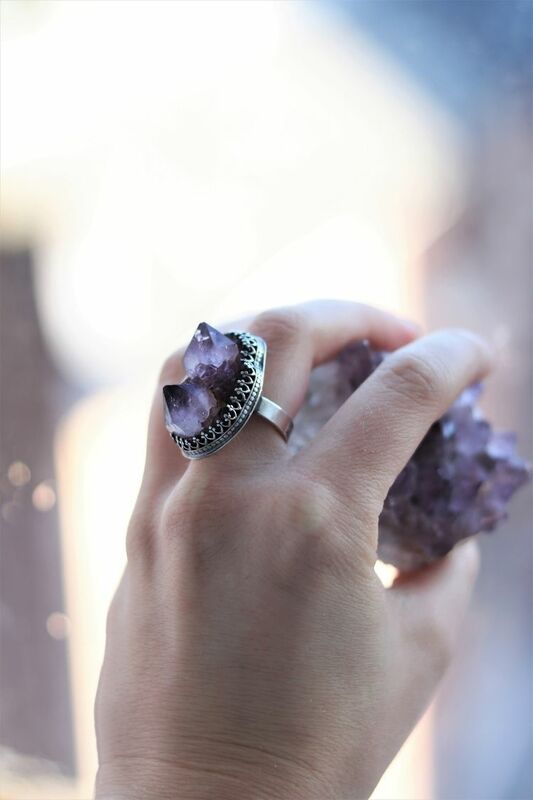 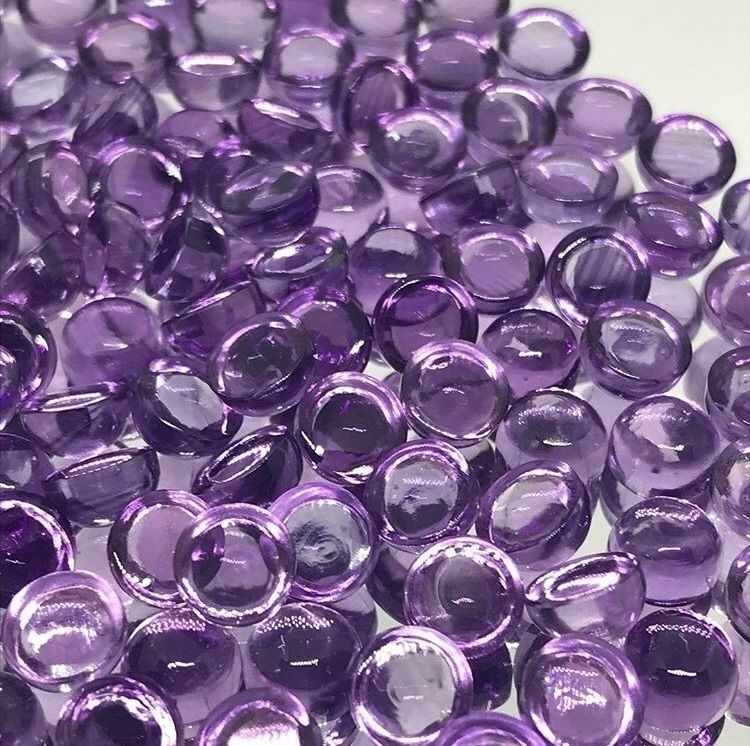 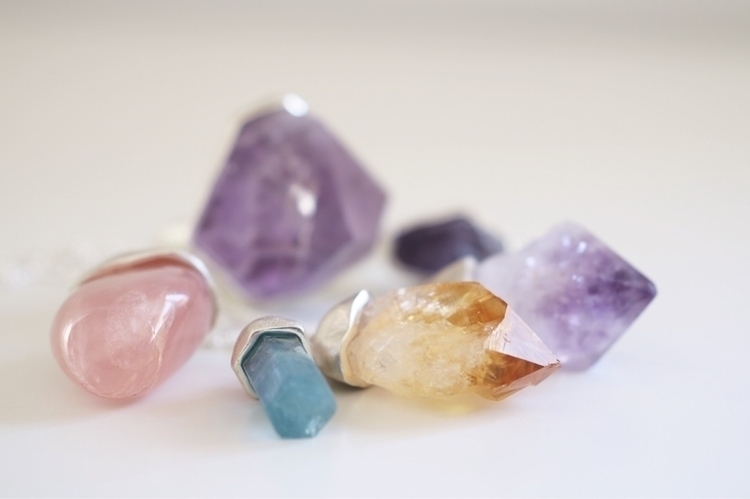 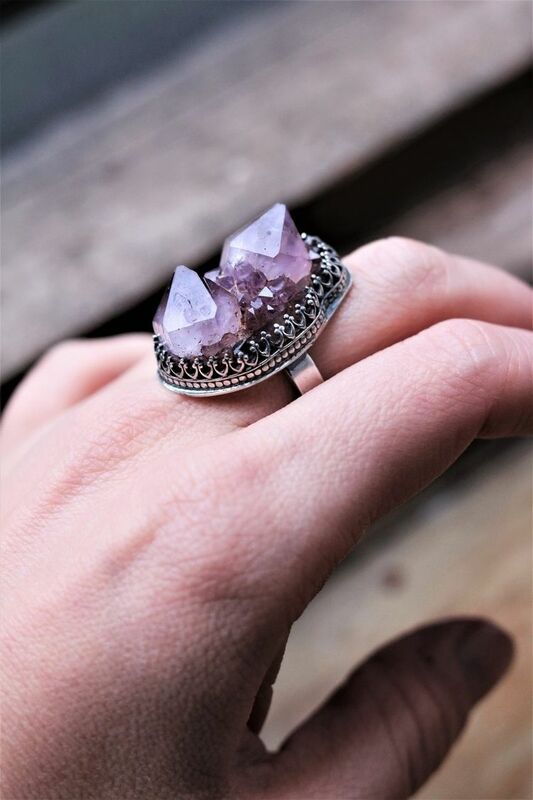 New Amethyst crystal ring available at my store! 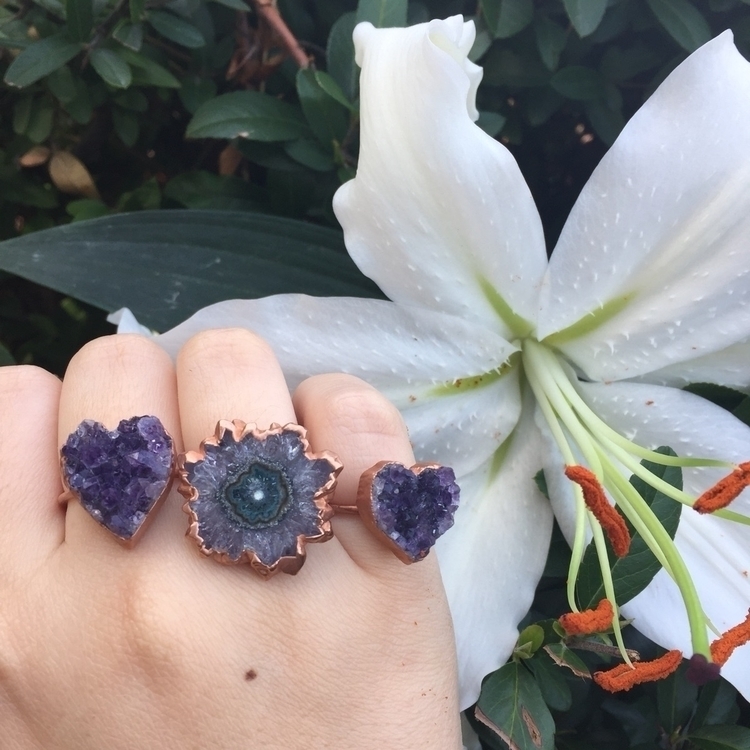 Nou anell d&apos;Ametista disponible a la meva botiga! 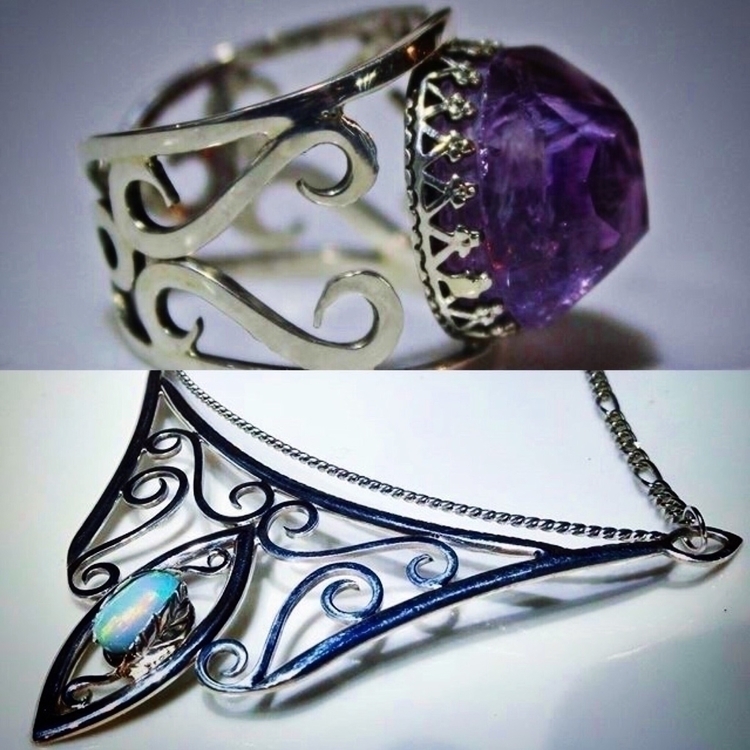 Some new beautiful jewels that will be available tomorrow at my store, which one is your favourite?